Just as well settle back to work recovering from a holiday-induced hangover, we’re immediately faced with the worlds largest consumer electronics show. CES in Las Vegas is timed perfectly to offer a preview for the tech year to come. And it’s not all consumer related. The trickle down of much of the new technology innovation now flows down the B2C route before finding a homes in the B2B world. I’m as excitable as a child at a Christmas when it comes to CES and this year I’ll be on the ground for the for first time feeding back information to our clients, taking meetings on their behalf and finding time to geek out! It’s going to be a five-day deluge of tech news, insight, curiosities and downright mind blowing revelations.The show is fairly unique in its ability to juggle announcements from all sizes of companies, from startups to Samsung, all vying for a little ‘mindshare’- NB I wonder what new BS phrases and words will be learned…. The has been a change in focus at CES over the past few years. The bigger tech giants tend to make announcements in their own time and environments however its still CES where innovative spaces, the worlds media, industry professionals and tech fanboys converge to feed in a frenzy of new stuff. 2019 marks the start of 5G coming to life in the UK and worldwide. I’m expecting the centre piece of CES to be dedicated to 5G. The major hardware companies – with Apple being a noted absentee again - will be keen to show off their latest offerings in smart phone technology. 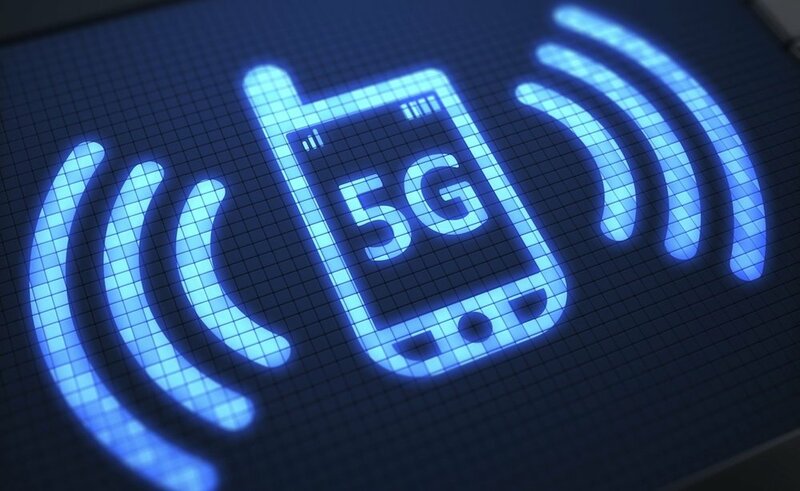 Powering 5G devices to maximise the technology advancement that 5G brings means that chipset and component manufacturers will be out in force to dazzle. Intel and Qualcomm will being engaged in a PR battle to win over device manufacturers by laying down how they envisage they can lead innovation as to which next-gen wireless will push IoT, automotive and other devices beyond the smartphone. Everything from enterprise products to health-monitoring wearables and smart home devices will keep us ever more connected. Do we need more connectivity? I suspect that were about to find out that so far it's the tip of the iceberg. If I’m feeling up to it there is a session or two on 6G with quantum computing – I fear that this really might be too much for me to take in right now! In a future where everything is always-on, security will play a major part in the 5G roll out story. Visual experience is still trying to get our attention, and despite there having been a luke-warm reception to VR in the B2C space AR does have many practical applications on a B2B environment. AR’s immediate future is two-pronged. Most developers are focused on leveraging existing devices like smartphones and tablets, using ARKit/ARCore. But a number of headsets/glasses have already begun to pop up on the periphery. Startups in particular will displaying their creative inventions at the to convince us that it’s an experience we need to bring directly to our collective faces. This is the one category that practically every company both large and small will have a hand in. 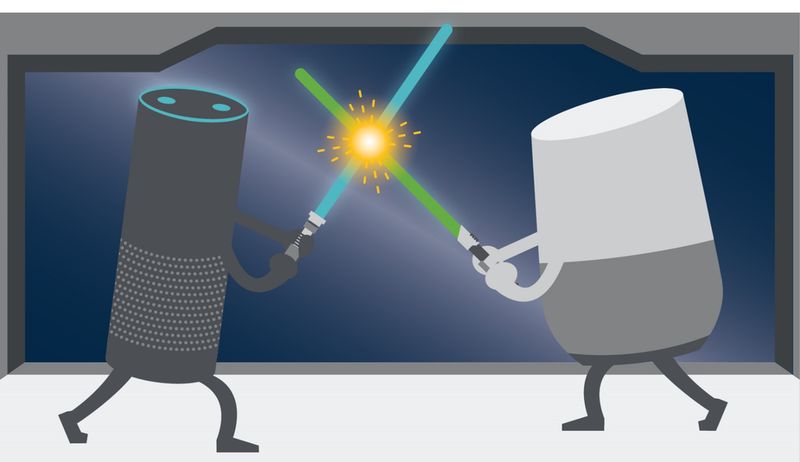 The really fun thing will be to watch the two major players do battle in a cage fight for the ages as Amazon and Google bring their smart home assistant ‘A game’ back to CES to do battle. Just what will be shouting at our inanimate objects this year? With an ever expanding catalogue of ‘skills’ and ‘actions will we be able to find lost socks, stop our pets from misbehaving and keep our loved ones away from taking control of the music choices. Mobile World Congress in February will be the main stage for mobile devices but there will will still be plenty on show to delight and dazzle. 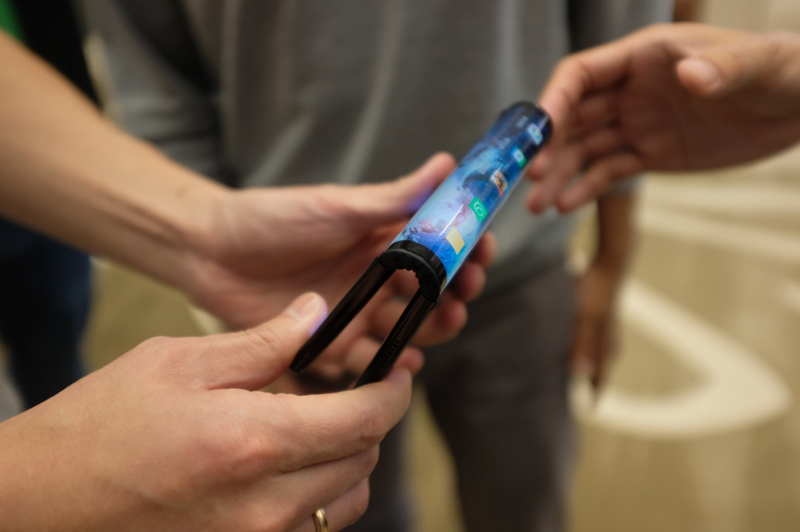 Hopefully the FlexPai foldable phone concept from Royole will be on display and I’m hoping to get a closer look and find out who are hot on their heals with similar concepts and design. With the Apple profit warning this week 2018 was the toughest year for smartphones in recent times. Therefore a lot of companies are feeling pressure to do something different and maybe even go back to the drawing board. 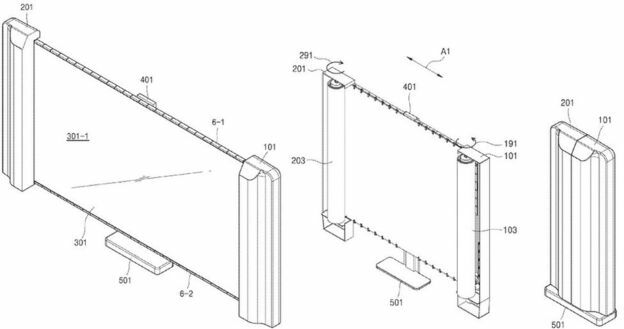 When all else fails there are bound to be , at least we’re likely get some interesting concepts hinted at by LG & Samsung. Foldable, retracted, rolled up, more K, there has been so much promised. Are visual displays the thing to bring back footfall to the high street? The more flexible the solutions the more chance there is to offer consumers an experience in store. Interactive TV’s are nothing new but voice commands, control boxes and touch screen developments will be on show to tempt consumers and business to make the most of the gogglebox. Companies have been showing off TV’s at CES for 50 years. This is the year manufacturers will really get serious about the technology — though it remains to be seen if the same can be said for the content. Stay tuned next week and join me on my journey at CES. If you are heading out to CES and would like to meet up, then please drop me a line at paul@tricca.uk and we can geek out.